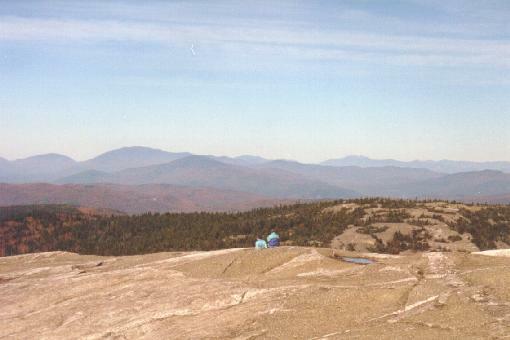 Mt Cardigan, or "Old Baldy", is a relatively short mountain with a completely bald summit that gives hikers a 360 degree view that includes the Whites, the Greens, and the lakes region. 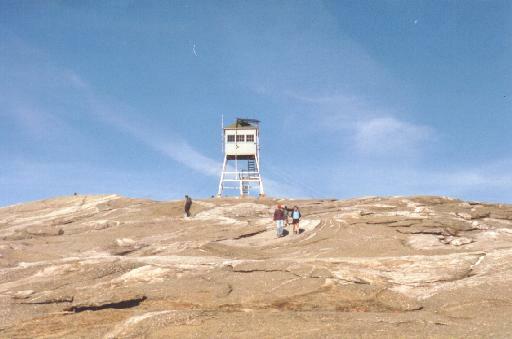 The mountain has a fire tower on the summit, but hikers cannot enter. 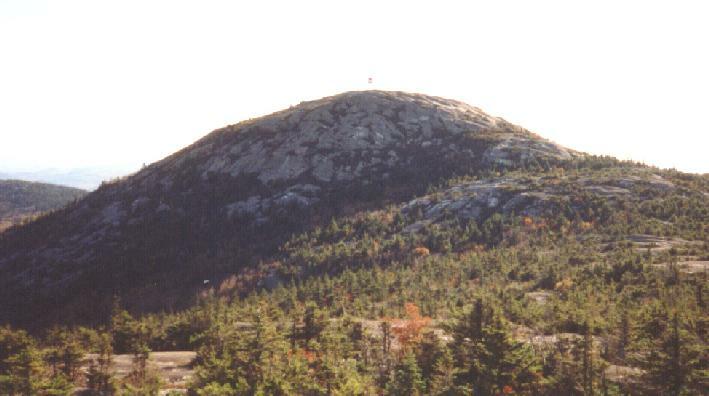 There are numerous trails up the mountain from all sides, but a common starting point is the AMC Cardigan lodge, located to the east. 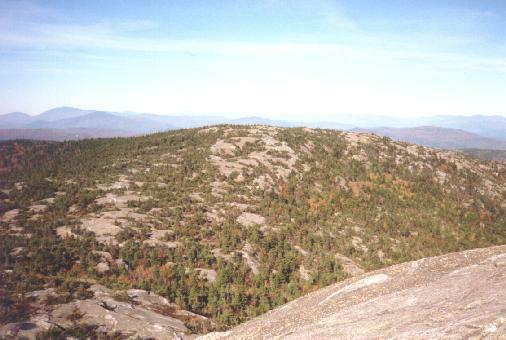 Just to the north of the summit is another peak, called Firescrew, so named because of a corkscrew of fire and smoke that was seen rising from the summit during a fire in 1855.